Look up at a high rise apartment and you will easily spot a cart full of laundry being dried from a window. I take part in that free underwear peep show because I have no shame in hanging my delicates because things just need to be dried. Thankfully - particularly the drying part has been easier nowadays for us because we have a nice window space and sun exposure. The drying part is the trickiest. Hang in out on a wet day and you risk stinking up your clothes to smell like sour milk. Have you ever come across really soured smelly people? Yeah those are most likely from their clothes and body odor, but most likely both. I've been guilty in wearing a stinky shirt out before and it puts you to shame. Can't imagine what others might have been smelling and the unpleasantness of it. Towels are especially tricky. 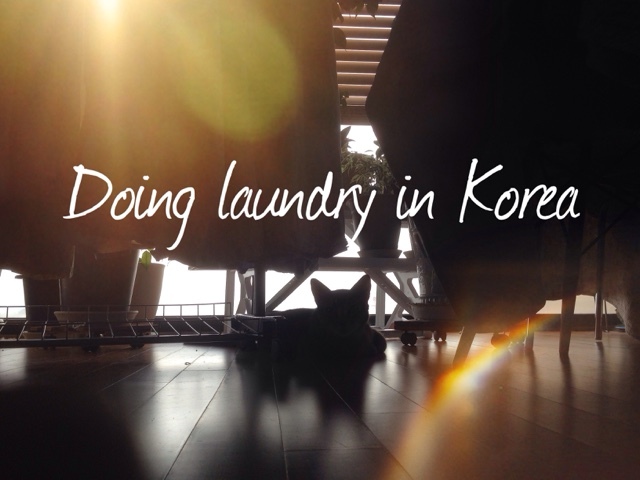 Some take it to the laundrymat but a good sunny day does it for us. 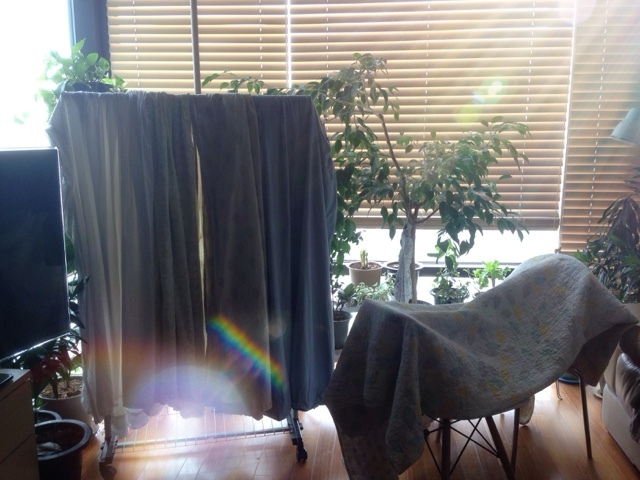 It comes once a week averagely - good day to dry towels day. I can easy dry our sheets too now within a few hours in this summer heat. No problem! Also a trick would be to drizzle some hydrogen peroxide in the rinse cycle to disinfect any remaining nasties that can cause possible germ growth that would stink them up. These are usually the dirtier loads. I've noticed that they come out extra fresh and clean. And it makes you feel so accomplished! That fresh clean feeling goes a long way.